That thought, the thought that the Terminator is getting a step closer with every moment you rest, every moment you sleep, absolutely terrified me. Though that isn’t the scariest thing about the Terminator. Schwarzenegger’s cyborg killer was terrifying for its inhumanity, and a lot of that inhumanity comes from the fact the relentless killer almost never showed its eyes. 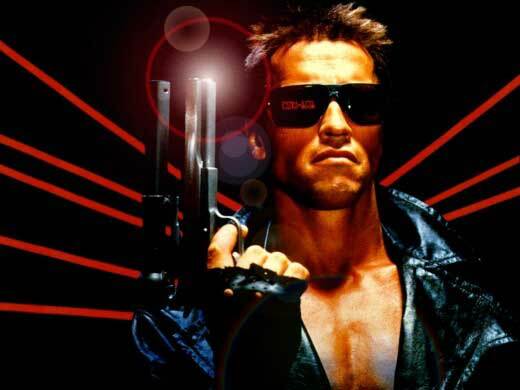 For most of the movie the Terminator’s eyes were hidden behind a pair of oversized dark sunglasses, even at night. Naturally, the Terminator killed and maimed his way to those cool, terrifying shades. 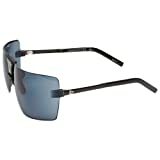 In the years since the release of the movie there has been a lot of interest on the web in the Terminator sunglasses. 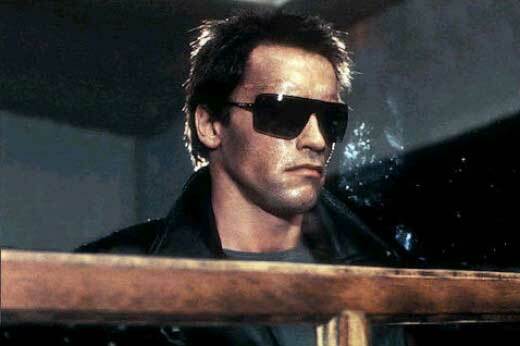 They may be sitting on the face of a terrifying killer, but the Terminator sunglasses are damned cool. Now, in the interest of keeping our readership happy we did a little digging, called a few contacts and found out a little more about the iconic Terminator sunglasses. 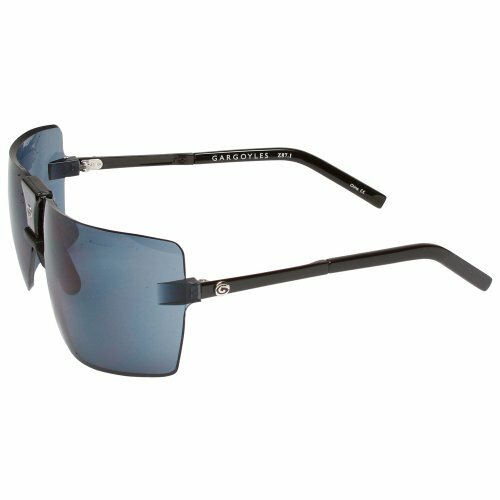 The Terminator shades are Gargoyles ANSI classic oversized sunglasses. If you were around in the 80s you’ll know that Gargoyles were absolutely everywhere, much as Ray Ban and Police sunglasses are everywhere today. That’s not to say that Gargoyles Classics are in any way out of date. As far as build quality goes these babies are cutting edge. The Ballistic Impact Resistance (Gargoyles’ name for their lens system) lenses can withstand a .22 caliber bullet at 20 feet. The lenses are also treated with a scratch-resistant and anti-fog coating developed by NASA. In short, these bad boys are pretty much indestructible. 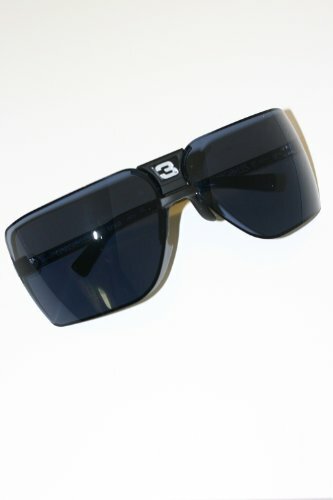 Naturally, if you decide to pick up a pair of the Terminator sunglasses you should go for the black frame, black ice lens sported by Schwarzenegger in the movie. Any other lens tint will obviously be second best. p.s. Top tip: ANSI classics usually retail for around $160, but the vendor below is offering them for just $56,69. Bonus! p.p.s. Before heading out to buy your own pair of Terminator sunglasses, you should check out this glowing customer review. Can you tell me where I can purchase a pair of the Gargoyle sunglasses?